5 minutes per day to super charge your life! Daily audio nuggets to support your personal journey of transformation. Unique transmissions, connecting you ever more deeply with the powerful energies of this transformative time. Listen to a different audio nugget each day for 21 days, and then get extra insights and further benefits by listening to the 30 minute ‘Integration Process’ which comes at the end of each series. 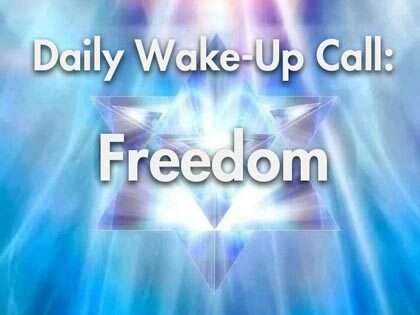 Both the Daily Wake-Up Calls and/or the Integration Processes can be listened to as many times as you wish. 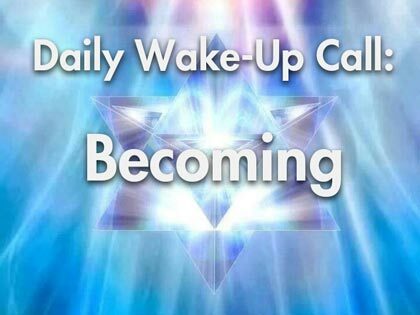 Move onto the next series of 21 Daily Wake-Up Calls, ending again with an ‘Integration Process’ whenever you're ready. Restorative re-calibrations to assist you to flow harmoniously and navigate your way through changing and sometimes challenging times, naturally supporting the process of planetary awakening. Feel inspired, uplifted and deeply nourished each day. 5 minutes per day (over 21 days) to super charge your life! 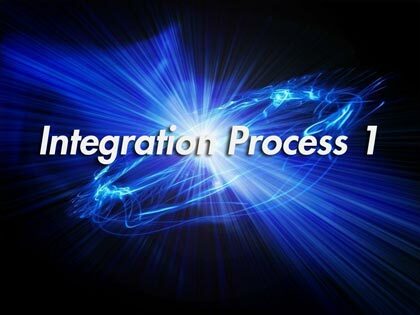 Unique transmissions, connecting you ever more deeply with the powerful energies of this transformative time. You may feel that now is the time to look a little deeper into any conflicting or self-sabotaging patterns you hold and work with them effectively. This series of potent seminar/broadcasts will assist you to address this and more, and you will be shown the process for deep inner work.